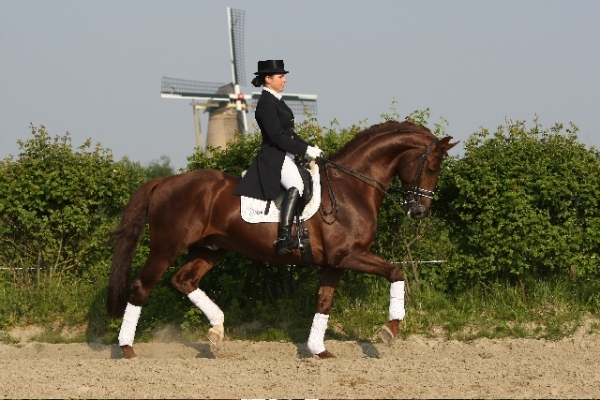 Vivanck PP is a beautiful gelding with a fantastic pedigree. 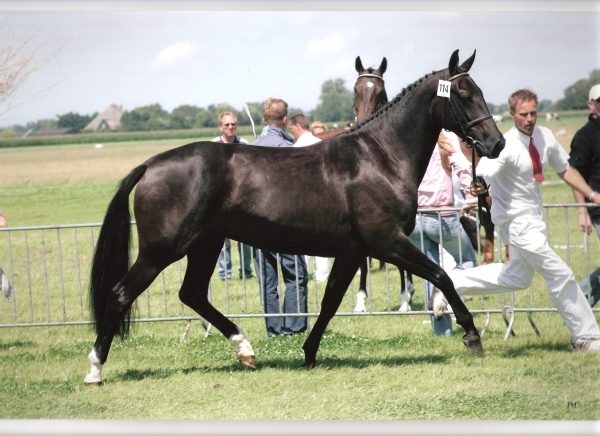 He combines the bloodlines of Royal Dance (Rohdiamant x Donnerhall) with the bloodlines of Ronnevanck (Vincent x Donnerhall). 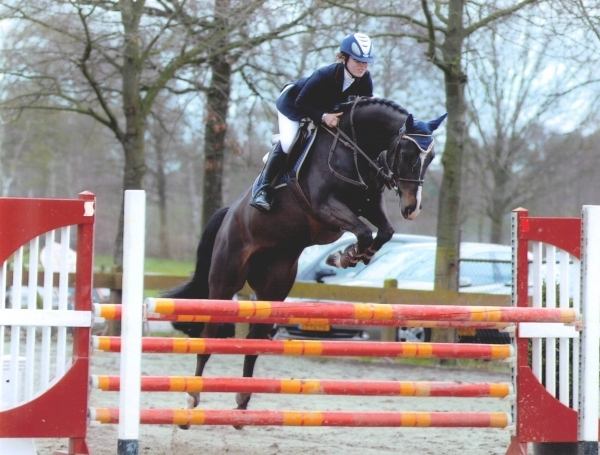 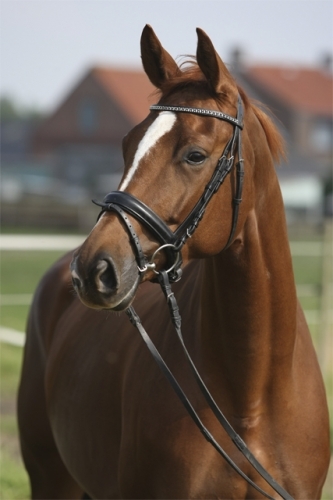 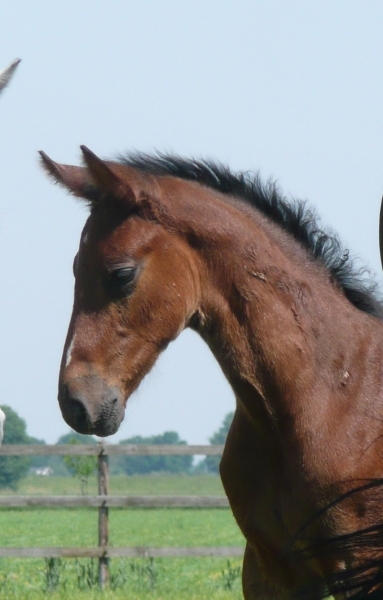 Ronnevanck is a lovely mare with a great character. 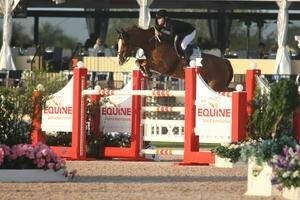 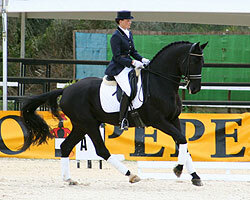 She performed on Z2 dressage level. 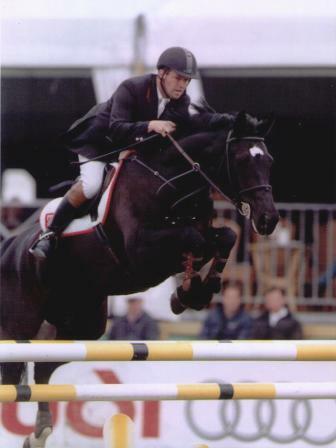 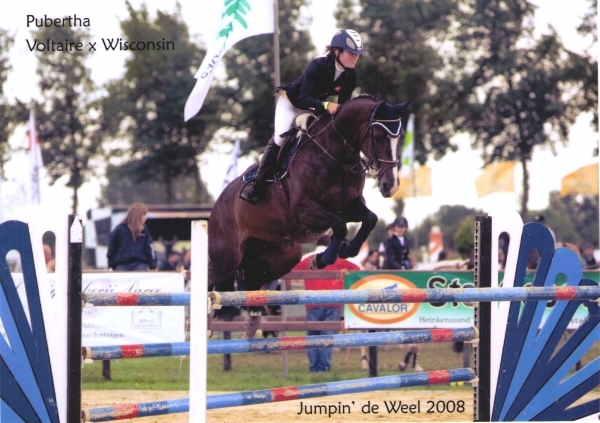 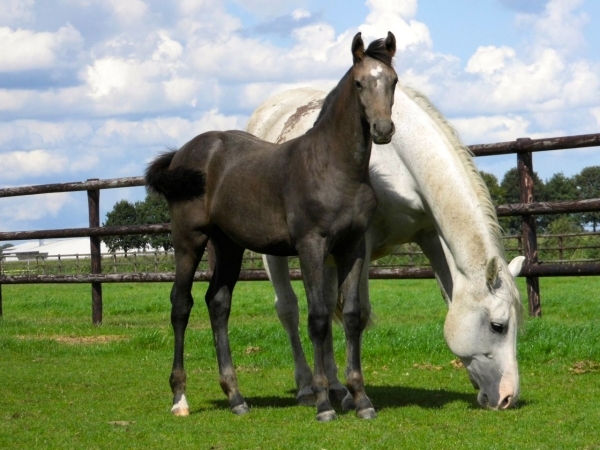 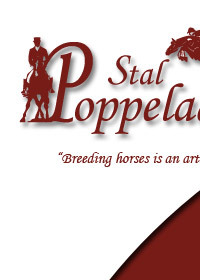 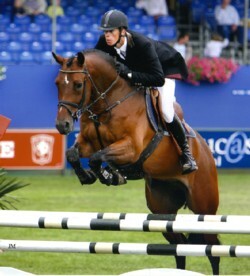 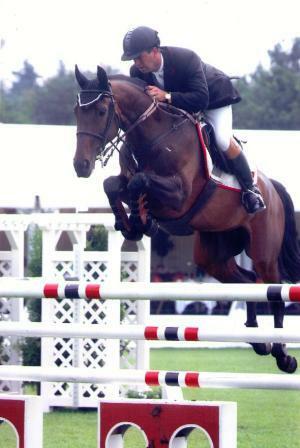 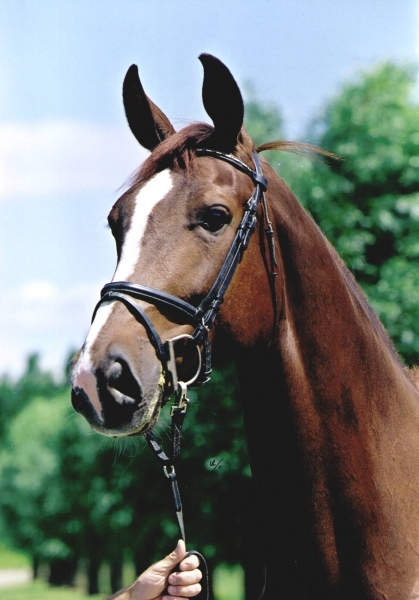 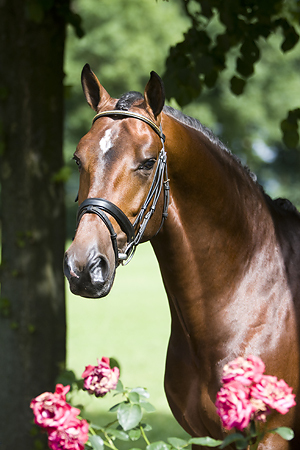 Her mother Lonnevanck (Donnerhall x Ulft) is also the mother of the KWPN approved stallion Polansky. 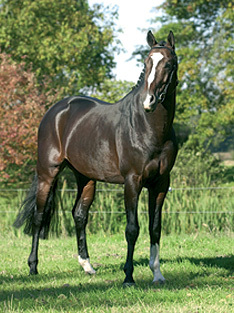 The damline of Vivanck PP, the famous Sonnevanck line, produced a lot of international sporthorses and approved stallions. 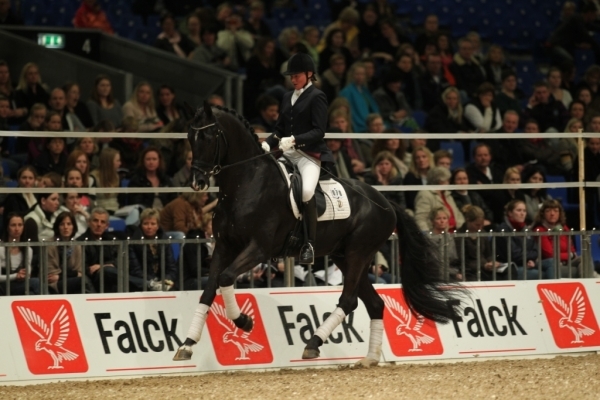 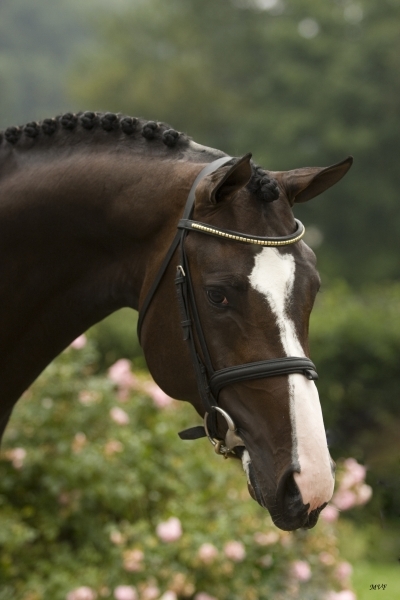 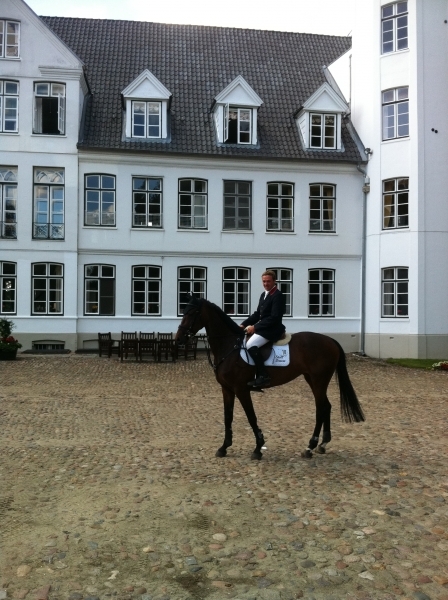 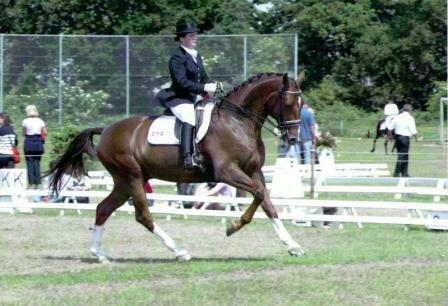 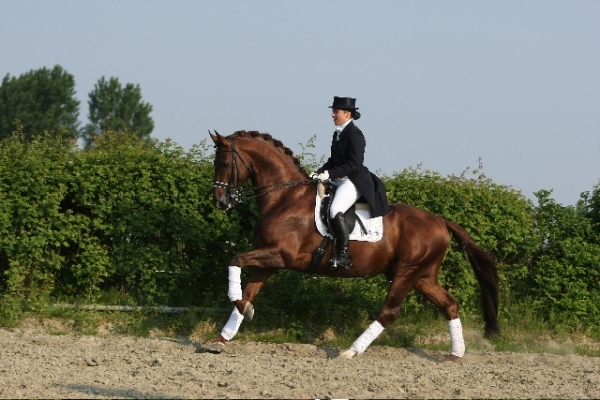 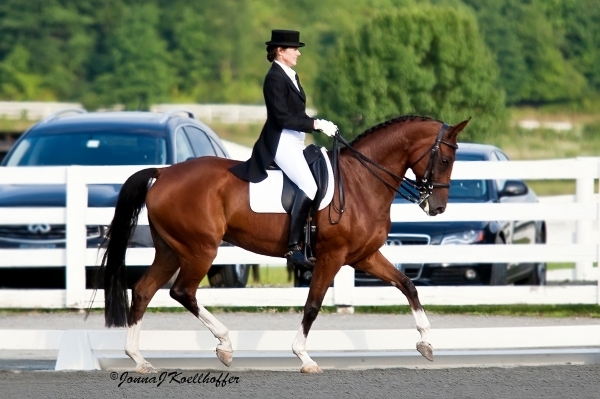 With his great character, three very good gates and beautiful silhouette Vivanck PP is a huge talent for dressage.